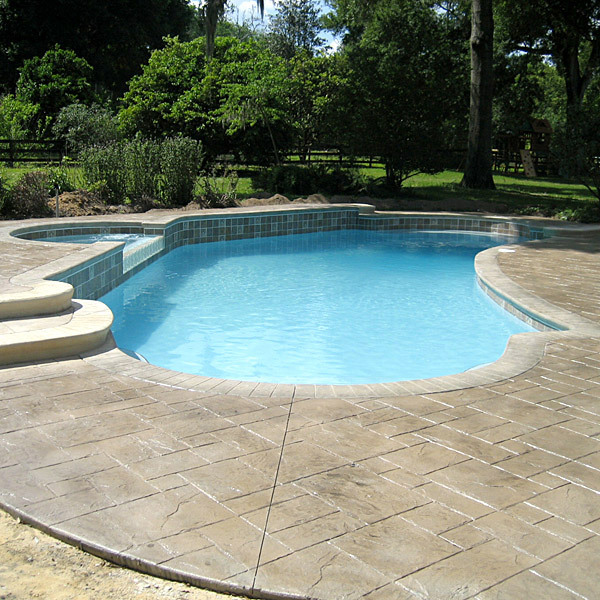 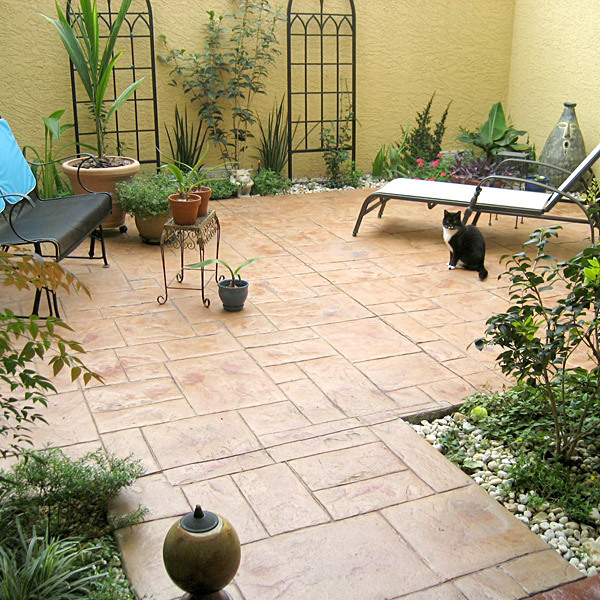 Today’s homeowners, builders and designers recognize the value in using concrete in their designs and plans. 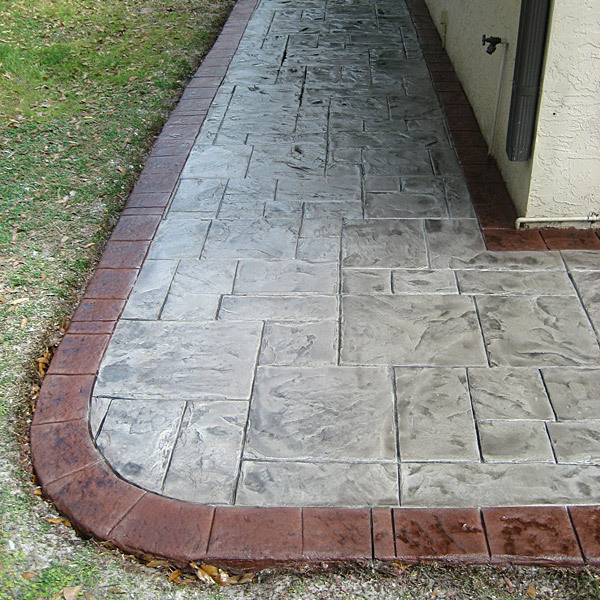 Decorative concrete transforms traditional grey concrete into warm colored floors, expensive slate-look patios and dazzling entryways, just to name a few. 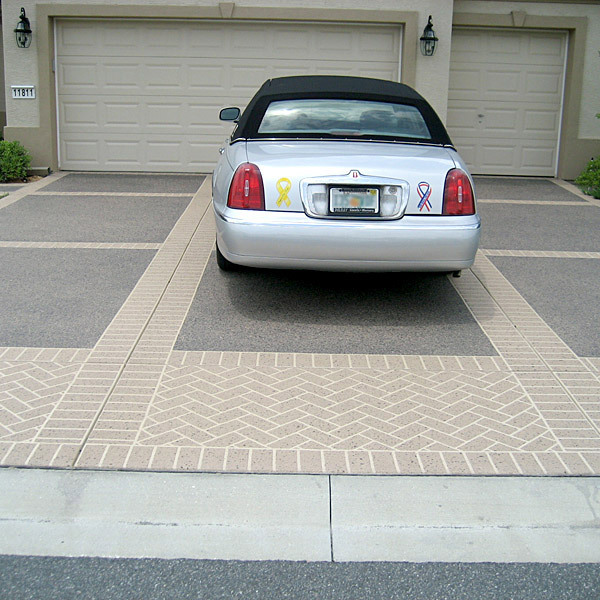 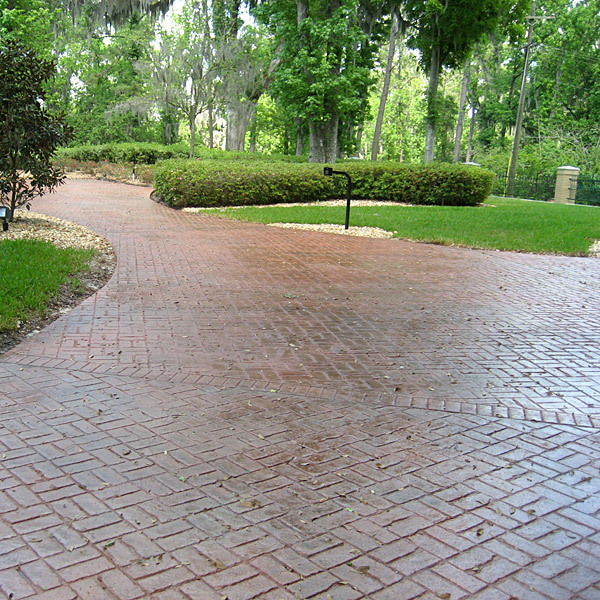 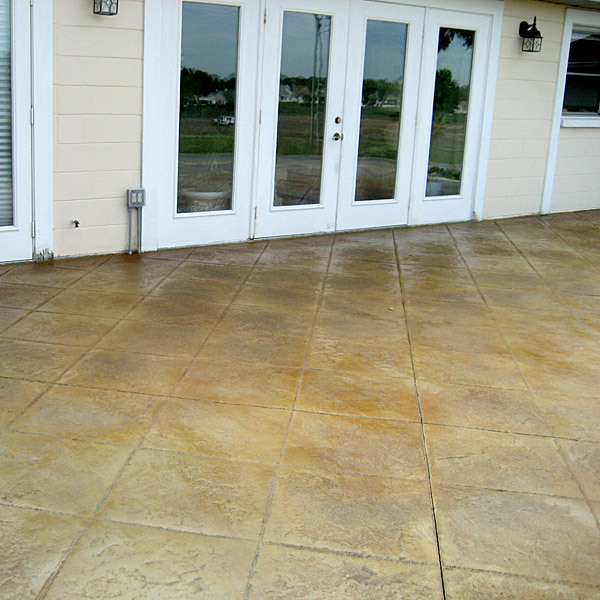 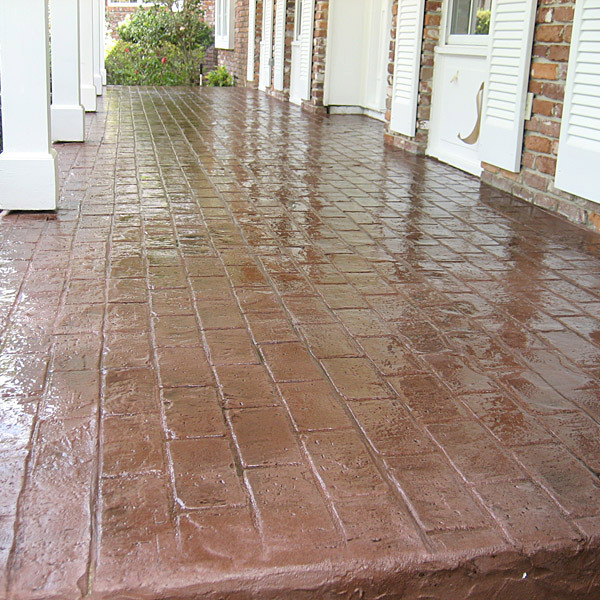 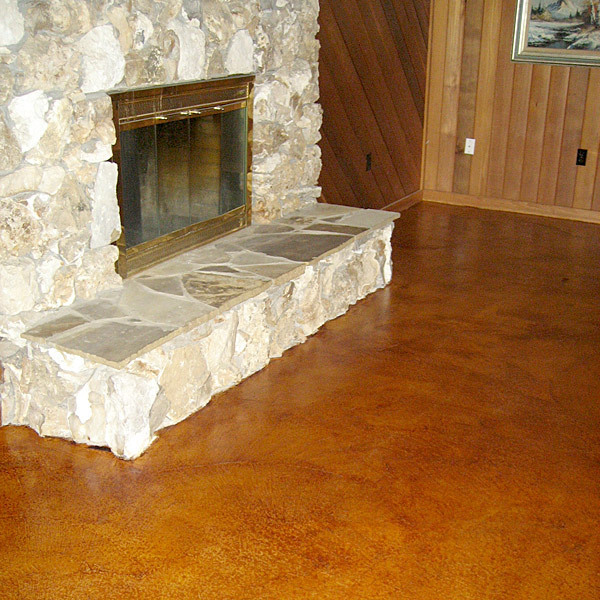 From expensive new homes with elaborate concrete driveways to budgeted one-room remodels, the advancements in concrete tools, concrete stains, textures and patterns have made concrete the most versatile, durable and cost-effective material on the market.